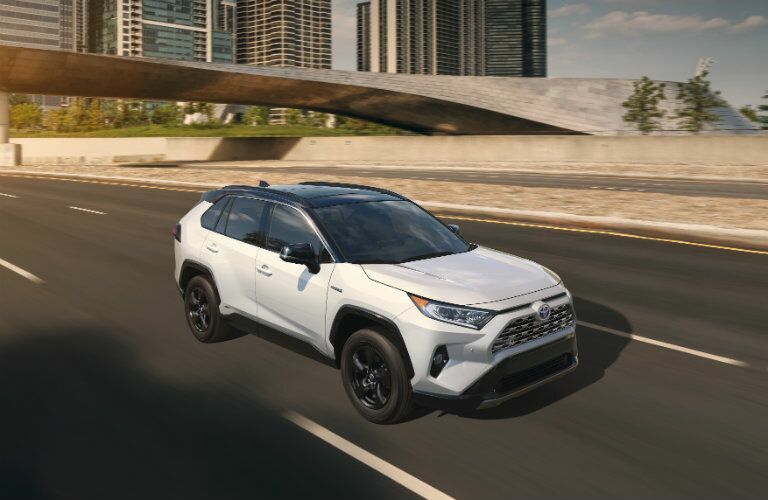 The 2019 Toyota RAV4 vs the 2019 Subaru Forester comparison is ready to teach drivers about what these vehicles have to offer. It can be difficult to find the vehicle that is right for you and your family. 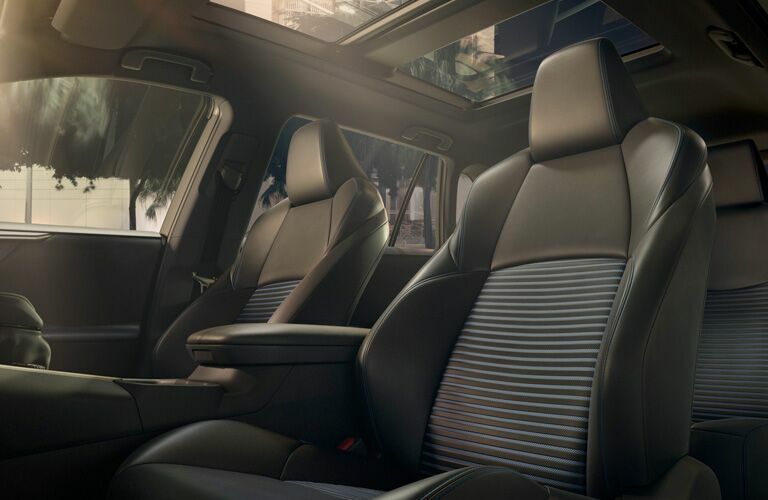 That is why we want to show you lots of information about these vehicles so that you can make the best choice. Let’s learn more about the Toyota RAV4 to begin. 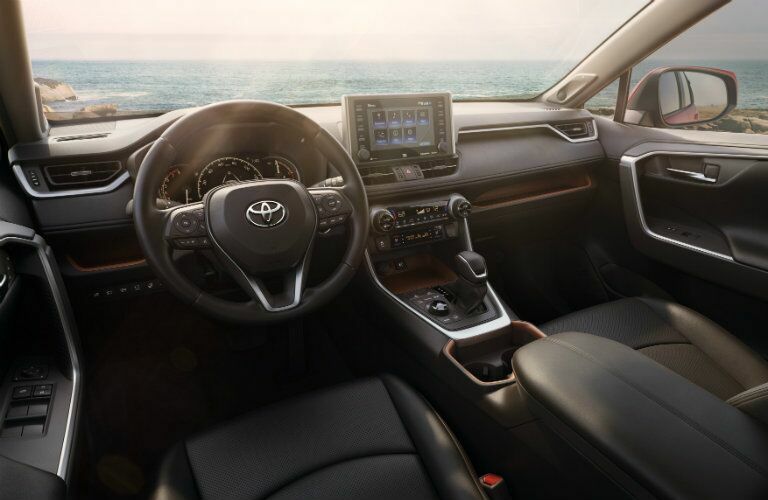 The 2019 Toyota RAV4 comes equipped with many interior features that are designed for a smoother driving experience. These features include integrated backup camera with projected path, an Automatic Electric Parking Brake (EPB), and Entune™ 3.0 Audio system. This technology helps drivers stay in control of the vehicle as they drive, park, and enjoy the ride. 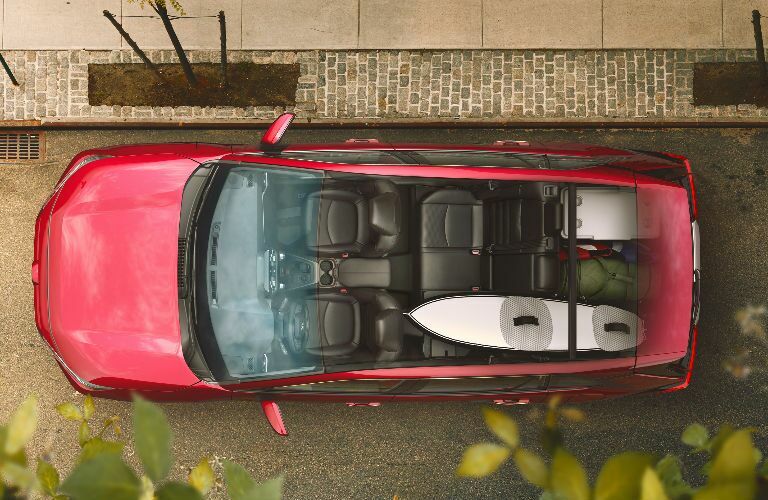 As you can see, the 2019 Toyota RAV4 has a lot of features that shoppers will enjoy. It has the edge over the competition in many areas as well. Let’s take a look at some of its standard features to help you see more of what it has to offer. We hope we helped you find what you were looking for. There is more information on our website about our available Toyota RAV4 models. You can also learn more by visiting us at Gale Toyota today. Drive safe and we’ll see you soon.